Samsung has announced its third quarter financial results for 2018, the company has consolidated revenue of 65.46 trillion KRW for the quarter, up 5.5 percent on the previous year. The company also has an operating profit of 17.57 trillion KRW which is up some 20.9 percent on the same time last year. In the third quarter, operating profit reached a new quarterly high for the Company driven mainly by the continued strength of the Memory Business. Total revenue increased YoY and QoQ on the back of strong sales of memory products and OLED panels. The Korean won remained weak against the U.S. dollar, resulting in a positive QoQ effect of approximately KRW 800 billion, experienced mainly in the components businesses. However the Korean won rose against major emerging currencies, which weighed slightly on the set businesses. 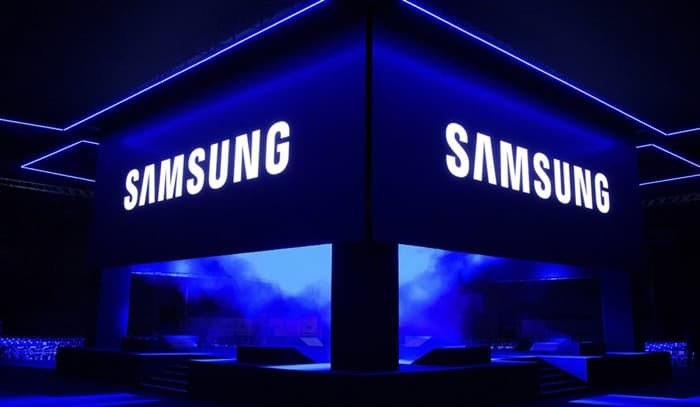 You can find out full details of Samsung;s third quarter financial results over at the company’s website at the link below.